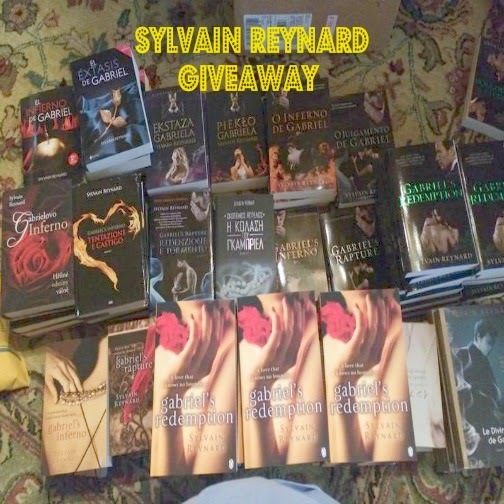 Sylvain Reynard has reached a whopping 30,000 followers on Twitter and to celebrate she is doing a huge giveaway. Enter to win autographed books, Barnes & Noble gift cards and more. This giveaway will run from 7/4 to 8/4. Over twenty autographed copies of Gabriel's Inferno, Gabriel's Redemption and Gabriel's Rapture are available! International copies in Spanish & Italian are also up for grabs.